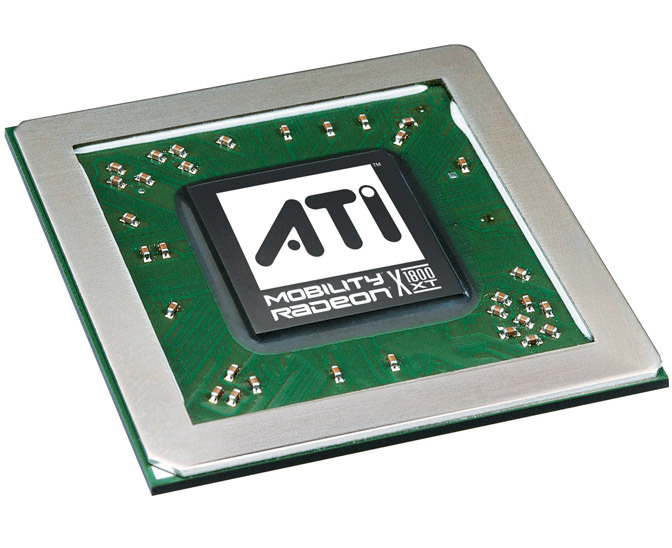 The ATI Mobility Radeon X1800 is a reduced version of the X1800XT. The performance was at the time of arrival still very good. 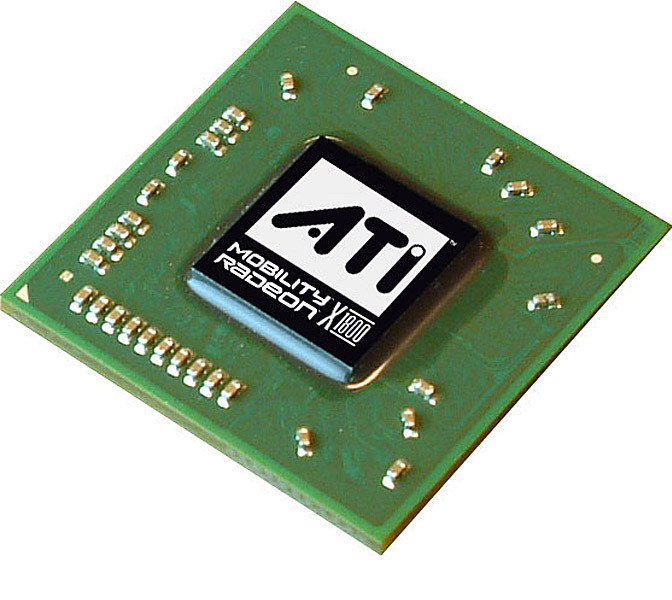 The card was constructed for big laptops (DTR) as it had a high current consumption and heat emission. All games of 2006 were fully playable in high details with the X1800.